This show is a daily inspirational word from M. Renee Washington. 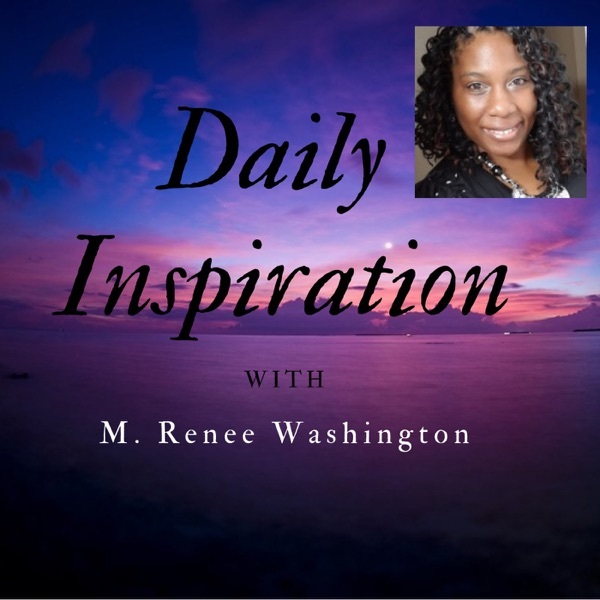 M. Renee shares daily inspiration that empowers, uplifts and encourages you. This show airs daily on IMN Radio at 7:55 am Monday - Friday.